The BBC's director of new media and technology Ashley Highfield has said the corporation is pressing ahead with attempts to change the terms of its seven-day catch-up window, as negotiations over new media rights near a conclusion. Ashley Highfield said the corporation was negotiating with Pact over the catch-up window, which currently allows the BBC to offer programmes on new media platforms for seven days after initial transmission. 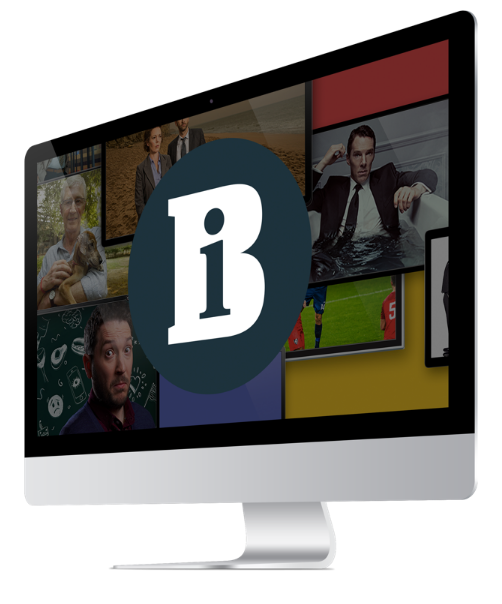 Following trials of the BBC's integrated Media Player (iMP), Highfield wants to see viewers given a seven-day window to download programmes, after which viewers would be able to keep the programme indefinitely before watching it once only. Currently BBC downloads expire after just seven days - regardless of whether or not they have been watched. His comments to an RTS event on the BBC's digital aspirations last night (23 May) came a week before the May 31 deadline set by Ofcom for Pact to reach 'broad agreement' in its discussions with the terrestrial broadcasters over new media rights. Highfield also used the event to map out the BBC's new media vision, which includes search engines which learn viewers' likes and dislikes, allowing people to use and adapt BBC content, and partnering with the likes of photo sharing website Flickr and community website MySpace.